Meyer Formula Twin Screw Mixers offer exceptional advantages including fast processing with low load heights. 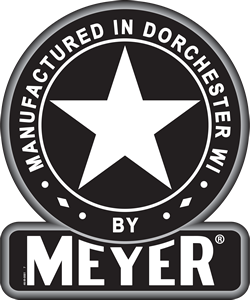 Meyer incorporates unique step baffle systems for unparalleled processing with less horsepower. 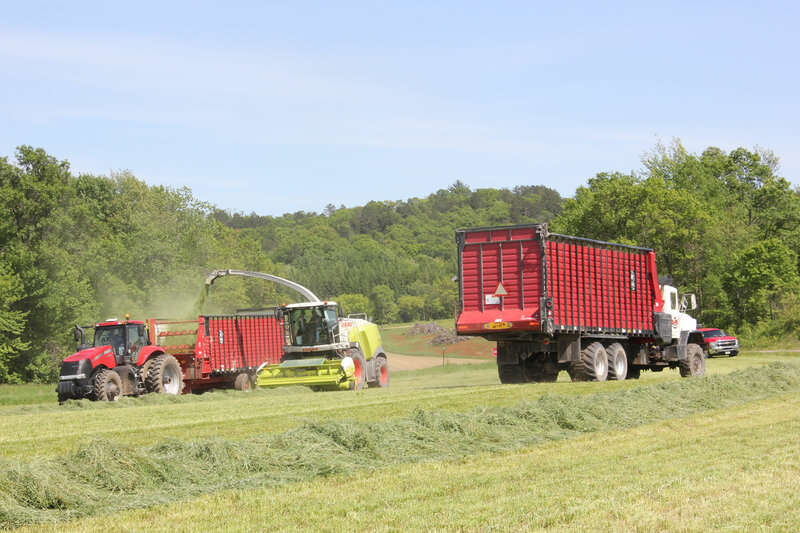 Cleanout of the Meyer Formula Twin is top of its class thanks to faster screw speed, large door openings and state fo the art tank & screw design. Most importantly, these mixers crank out quick and accurate rations load after load - something your nutritionist (and cows) will appreciate!